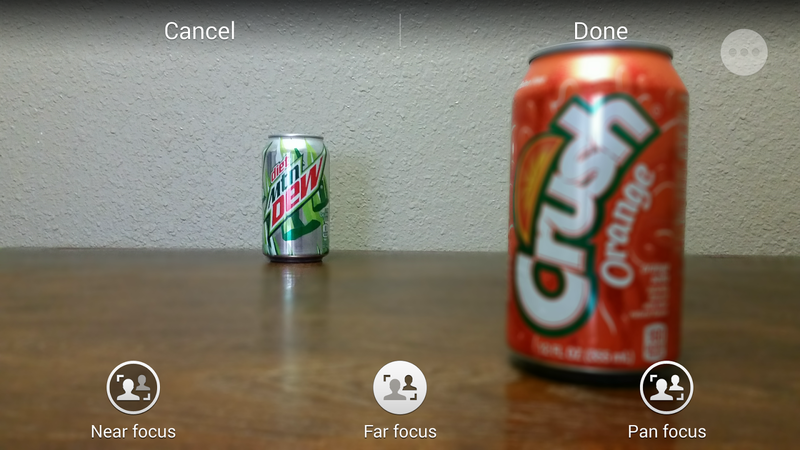 Google today announced an update to Google Camera App and included some options like Lens Blur and new picture modes. just after launch people started comparing it with newly launched Galaxy S5 Selective Focus option. Are they same ? Read on for details. They really sound same but they are not. Both uses digital image processing to achieve the result unlike the DSLRs where you play with Depth of field. Let see the below images difference to analyze both cameras. 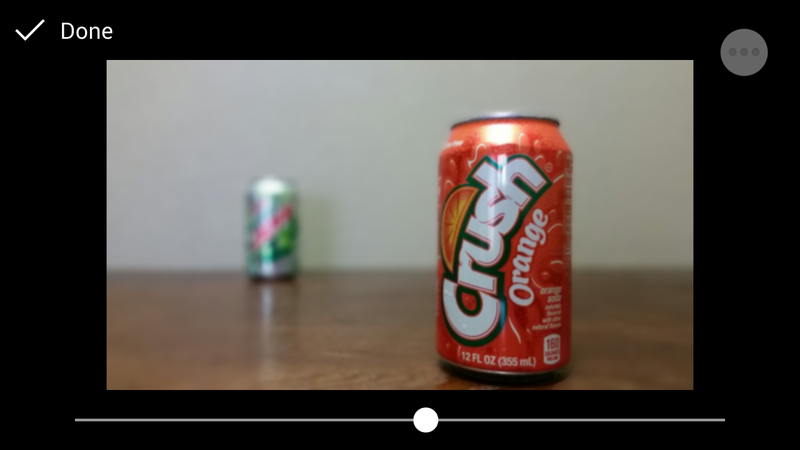 Basically What Google Camera does is blur the surrounding of your object with a blur control slider, where as Galaxy S5 camera blurs the front or back object. Results are different as you can see in samples above. Good thing in Google Camera App is you can adjust amount of Blur whereas Galaxy S5 Selective focus is easy to use.